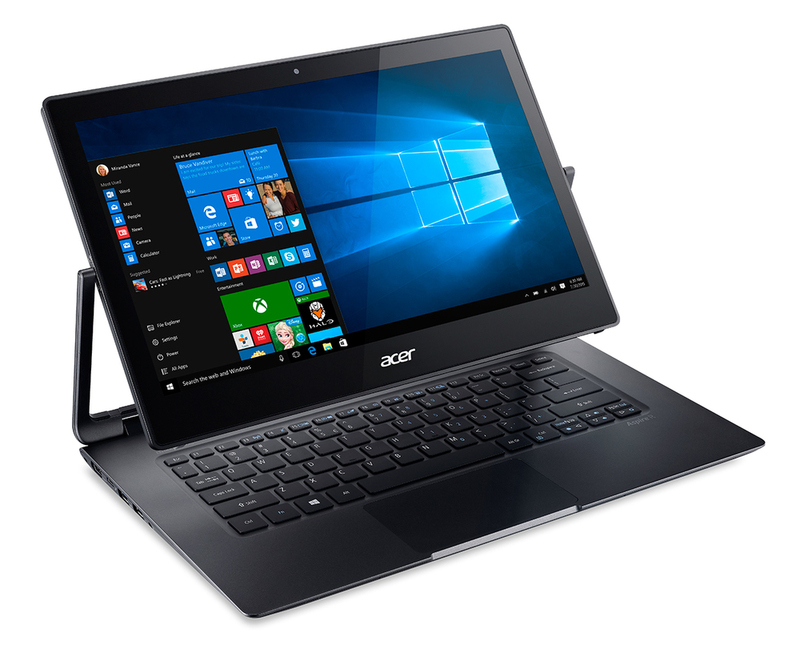 BERLIN -- Acer today expanded its popular 2-in-1 notebook line with the new Aspire Switch 11 series of 11.6-inch models and a new Switch 10 that boasts a 1080p Full HD 10.1-inch display. 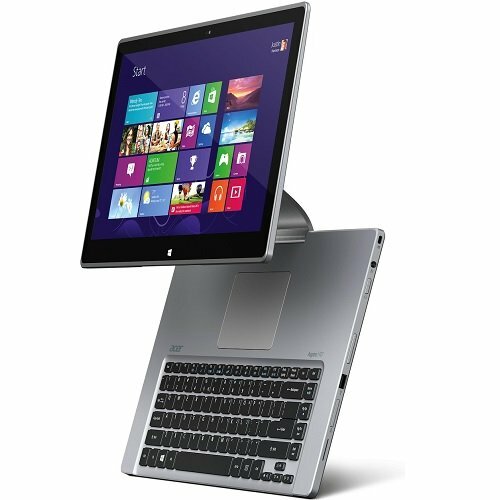 The Aspire Switch 2-in-1 lines combine a full Microsoft Windows® -based notebook and tablet in one flexible device. 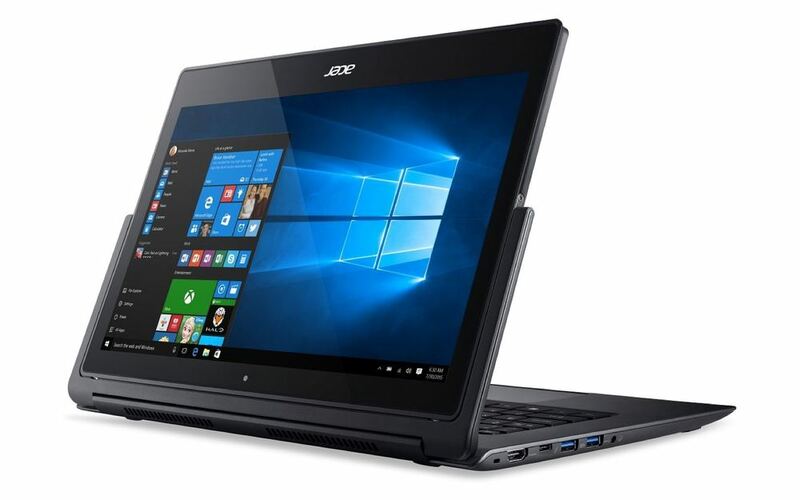 The new Aspire Switch models were unveiled today at Acer’s Global Press Conference at IFA 2014 in Berlin, Germany, where the company announced their entire line of holiday products. They can be viewed at the Acer Booth in Berlin Messe (Hall 12/101), which will be open to the public from September 5th through September 10th. 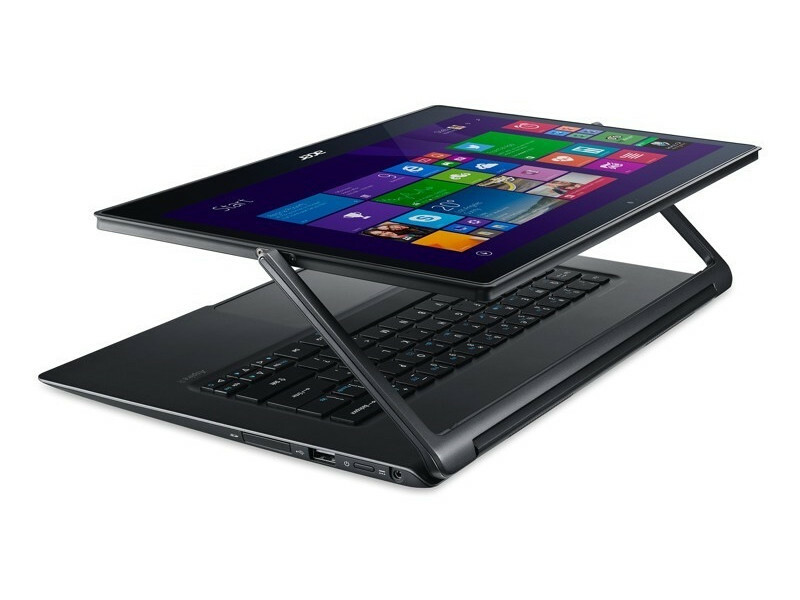 Not only is the Acer Aspire Switch series beautiful, it’s intelligent. 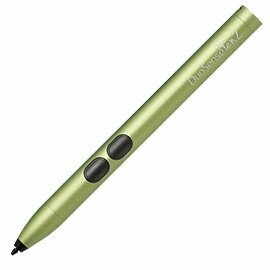 It offers four flexible modes for touch, typing, viewing, and sharing. The magnetic detachable Acer Snap Hinge™ has two hooks to firmly connect the tablet to the keyboard and a 2-way connector that holds the tablet for convenient two-sided viewing. This innovative design enables easy transitioning between modes, latch-free keyboard docking and additional storage capability. The new Aspire Switch 11 notebooks featuring 11.6-inch displays are outfitted with durable Corning Gorilla Glass 3 to help safeguard the screens from damage and scratches. They’re also protected with an anti-fingerprint coating to reduce fingerprints and smudges, while making them easier to clean. In addition, a Chiclet keyboard provides good travel distance and well-spaced keys, which deliver solid tactile feedback, making typing easier and more comfortable. Two front-facing stereo speakers deliver clear audio for enjoying movies, videos and music. Two models are available in this series. Engineered for power users, the Aspire Switch SW5-171 features a Full HD 1080p display and a HD webcam for enjoying images and videoconferences in sharp detail. Up to a fast 4th generation Intel® Core™ i5 processor delivers plenty of power for multitasking and fueling casual games and movies. It’s also outfitted with 4GB memory and up to a 128GB1 SATA hard drive for storing a large archive of data and applications. Connectivity to external storage, peripherals and other digital devices is provided via full-sized USB 3.0 and USB 2.0 ports. Designed for mainstream users, the Aspire Switch SW5-111 is outfitted with a 1366 x 768 resolution display. It offers ample power with an Intel® Atom™ Z3745 quad-core processor, 2GB memory and sufficient room for archiving data with up to 64GB1 eMMC storage. Two USB 2.0 ports – one full sized and the other micro – provide connectivity to peripherals and digital devices. A 2.0MP front camera with Full HD 1080p audio/video recording enables videoconferences and capturing images on the fly. Both models include Microsoft Windows® 8.1 for full PC productivity, micro HDMI® for connecting a full-size display via just one cable and MicroSD for reading a wide variety of SD cards. Excellent wireless connectivity is enabled with Bluetooth 4.0 and 802.11 a/b/g/n. The Aspire Switch 10 offers a new model, the SW5-012 that features a Full HD 1920 x 1200 or a HD 1280 x 800 10.1-inch display with Corning Gorilla Glass 3 to help protect the screen from scratches. One of the thinnest 2-in-1 devices on the market, it measures less than 8.9 mm thin (0.35 inches) in tablet mode and 20.2 mm (0.44 inches) with the keyboard dock. Weighing just 0.585 kg (1.29 lb.) for the tablet and 1.17 kg (2.58 lb.) for the combined tablet and keyboard, the thin and light design is perfect for frequent travelers. It delivers long battery life of up to 8 hours2 (HD) and 7 hours2 (Full HD) for almost a full day of computing. This model provides solid performance offering up to 32/64GB1 of storage, 2GB of RAM and an Intel® Atom™ quad-core processor. It offers a 2MP HD webcam with 1920 x 1080 resolution and 1080p Full HD audio/video recording. The Switch 10 SW5-012 also comes pre-loaded with Microsoft Windows® 8.1 along with Microsoft Office 365 Personal 3 at no additional expense, so users can create and edit Microsoft Word, Excel and PowerPoint documents virtually everywhere. Featuring a magnetic detachable design for latch-free docking and smooth transition, the Acer Snap Hinge allows users to switch easily between four modes of usage. Thin, lightweight and durable, the Aspire Switch series was made for taking to class, for work and on the road. The rear cover is made from aluminum with NIL (nano imprint lithography) and is finished with a gentle gray brush stroke for an aesthetic touch. Zero Air Gap technology delivers sharp images, while Acer LumiFlex™ optimizes screen visibility during outdoor activities, even in bright sunlight. IPS technology provides wide viewing angles and accurate colors from edge to edge. 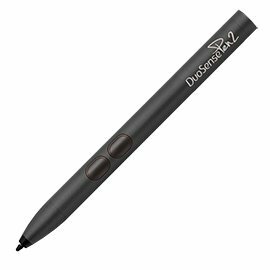 The Precision Touchpad supports six touchpad gestures and delivers greater sensitivity and palm rejection by distinguishing between intentional finger gestures vs. accidental contact by the palm of the hand. Built-in Acer BYOC™ 4 means users will never be unprepared as they can easily access and manage their data anywhere. Acer BYOC Apps offer real time information, data management, and data security across multiple devices for immediate synchronizing. Optional accessories include an Acer Active Pen that provides fast, precise input for those who prefer to handwrite notes, an Acer Snap Case that protects and packs the tablet and keyboard for easy carry, and a micro USB cable that serves as a connection and charging hub. The Acer Aspire Switch 11 series will be available in October in Pan America with prices starting at US$399, in EMEA with prices starting at €399. The Acer Aspire Switch 10 series will be available in September in Pan America with prices starting at US$329.99, and in EMEA with prices starting at €329. 2. Actual battery life varies depending on product specifications, computer settings and applications or features launched. All batteries’ maximum capacity diminishes with time and use. 3. Office 365 Personal 1 year activation required within limited time. 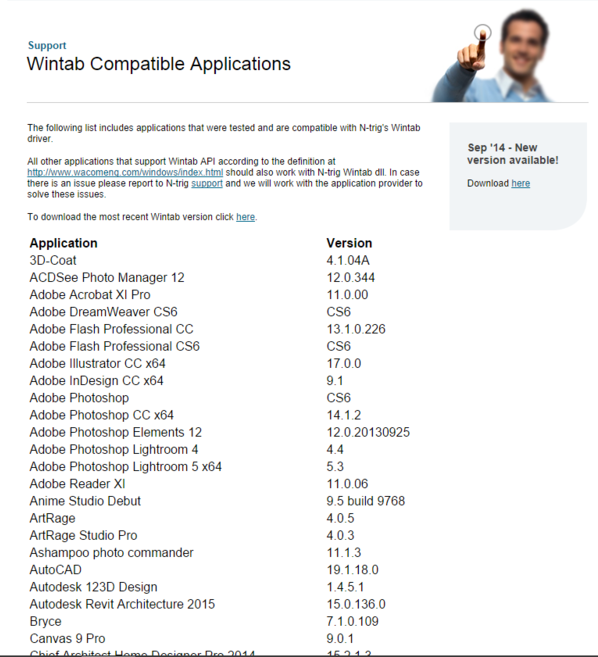 Specifications vary depending on region. 4. 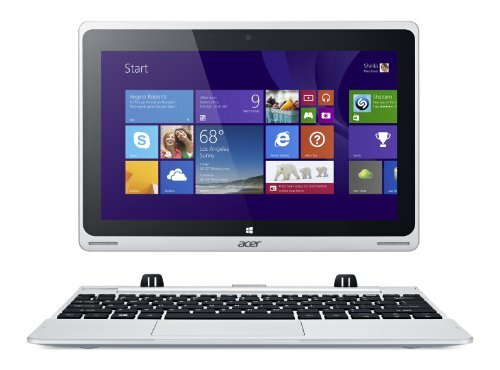 Acer BYOC is supported on Windows 7 and Windows 8 Desktop, Windows RT, Android 2.3 or later, and iOS 5.1 or later. To set up your personal Acer BYOC service, you'll need at least one PC and one mobile device with the Acer BYOC Apps installed and must designate one PC as your Personal Cloud Storage.